Listed as a World Heritage Site by UNESCO in 1990, the Yellow Mountains is one of the most famous and beautiful mountainous areas in China. See the classic attractions, its "Four Wonders": imaginatively-named pines, oddly-shaped rocks, seas of clouds, and hot springs. 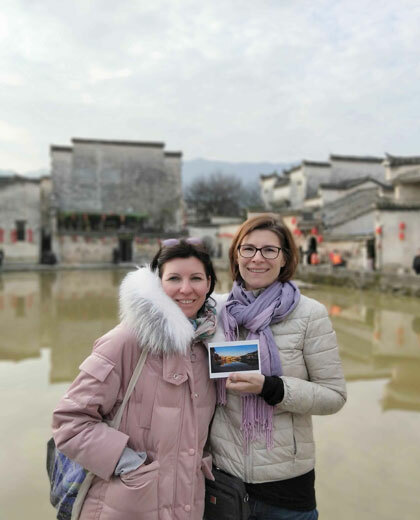 The ancient villages around can bring you back to the elegant China hundreds of years ago. We&apos;ve designed the following tours to cater to different needs and interests. All of them are flexible and can be customized to suit your budget and interests. 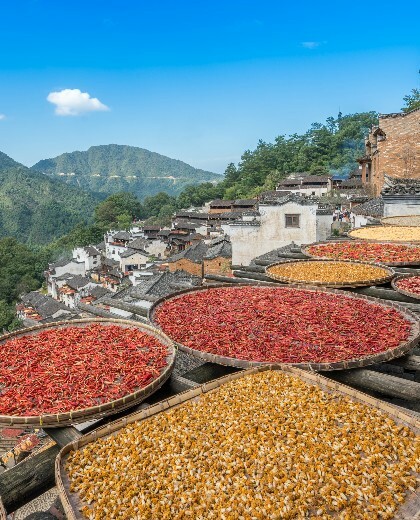 Enrich your Huangshan tour with our spotlight experiences: rural fun, local cuisine tasting and so on. Get awesome postcards as gifts! 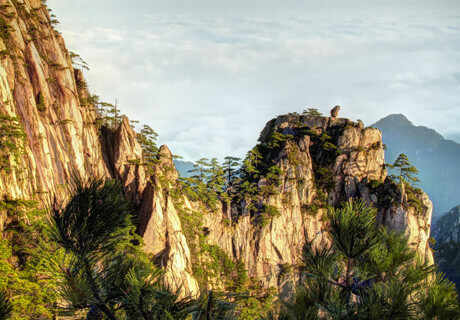 Discover the West Grand Canyon and measure the dimensions of Huangshan&apos;s beauty with your feet. Recommended for first-time tourists and mountain lovers. Seize historical culture, visit pandas and explore the most famous mountains. Insider information for photography lovers and professionals. The itinerary depends on what photos you want to take and when you go. 1. 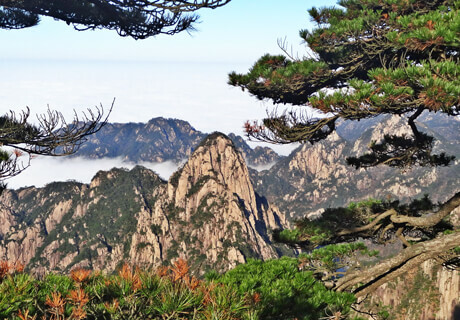 What is the best time to visit Huangshan? 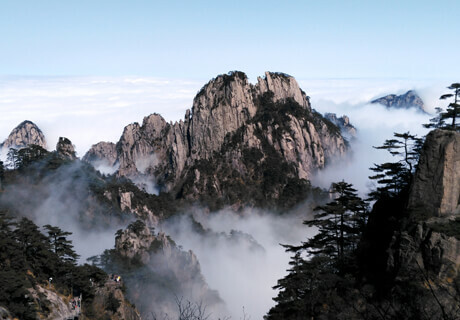 The Yellow Mountains are suitable for travel all year round, with seasonal beauties, though the most popular period is from April to November, but the winter season is considered a better time to view the sea of clouds. Avoid going during national holidays (May 1st to 3rd and October 1st to 7th). 2. How to get to Huangshan? Trains: There are direct trains to Huangshan from big cities like Beijing, Shanghai, Nanjing, and Guangzhou. 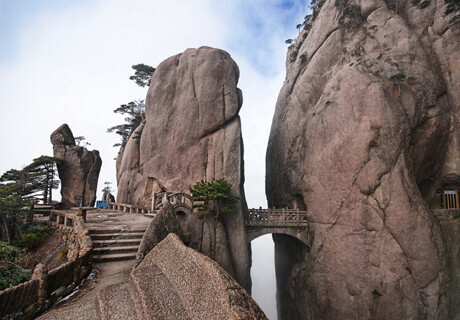 Buses: Road travel to Huangshan is convenient. Huangshan is connected with nearby major tourist destinations, such as Shanghai, Hangzhou, and Nanjing, via expressway. It takes approximately six hours to get to Shanghai/Nanjing and about three hours to Hangzhou. 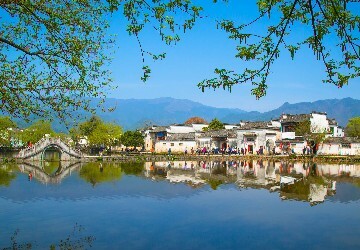 Hangzhou is recommended to combine with Huangshan to make a scenic and easy-access tour. 3. 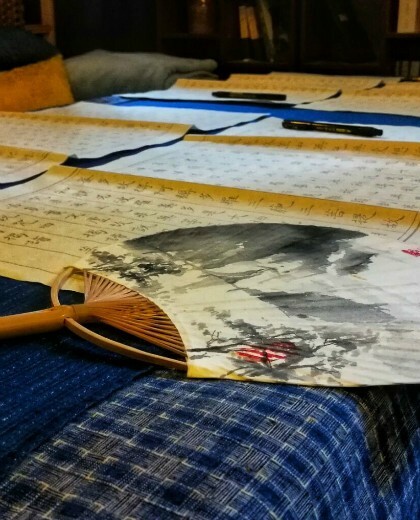 What are the hotels like in Huangshan? 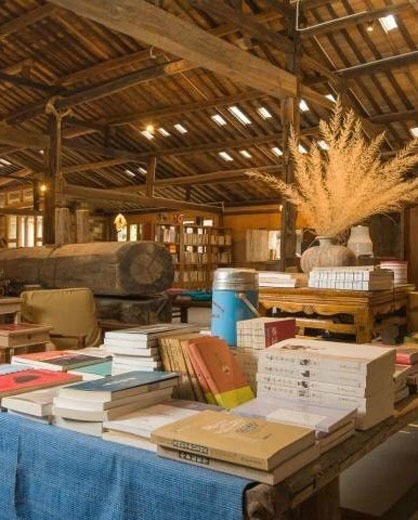 Hotels in Tunxi District (Huangshan City Center) offer a wide range of accommodations, from 5* hotels to budget choice. Tangkou Town, 1 kilometer (0.6 mile) from the south gate of the Yellow Mountains, has many hostels and guesthouses at reasonable prices, but they are very basic and the staff&apos;s English is very limited. The star-rated hotels on the Yellow Mountains might not be up to the standard of those in big cities like Beijing and Shanghai. Due to the moist weather on the mountains, the rooms are sometimes humid. Despite the lack of choice, the hotels we use in the tour are carefully selected based on criteria like hotel environment, location, service, and previous customer feedback. Your guide will accompany you to check the room. If you are dissatisfied with the room and there are other rooms available, your guide will be happy to assist you with changing it. 4. Why Would I Need a Guide on the Yellow Mountains? The guides help to make the most of your time on the mountains — our guides are local and experienced, spending over 200 days on the mountains every year. They know the mountains like their own backyards. Just follow them and you will not have to bother about looking at signs and maps. When you get tired of climbing the endless steps, they can tell you how much longer it is to reach the destination. Even purchasing cable car tickets is easier as the guide will do it. Based on your strength and the weather, our guide will show you the best route for sightseeing and inform you about the dangerous parts during the tour. They will accompany you during your stay on the mountains until you go back to the hotel for some rest. There are many attractions on the mountains. Many of them have interesting names or background stories. If you walk on your own, you may be busy with the stairs below and won&apos;t notice the attractions you pass by. The guide will introduce you to all the information about the attractions and can take you to the best spots for photos, the sunset, and the sunrise.